Medication is important for controlling your anxiety. However, if you are looking for natural anxiety relief, try these tips below. Anxiety can be crippling. It’s described as an uneasy feeling, a feeling of nervousness that can affect your body mentally and physically. If escalated, anxiety can lead to compulsive behavior or panic attacks. 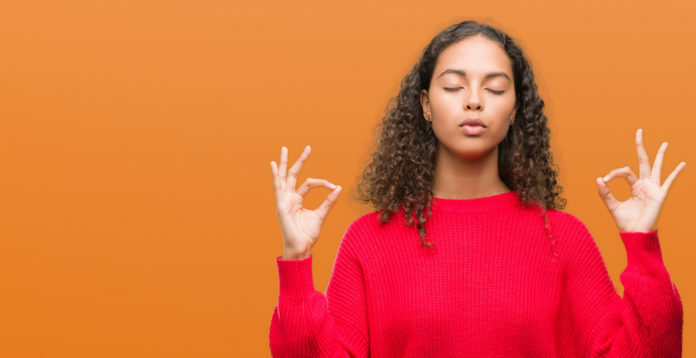 In this guide, we’ll examine 5 tips and tricks for natural anxiety relief that are sure to help you find a sense of calm in your everyday life. If you suffer from anxiety, know that you’re not alone. It’s estimated that around 40 million adults suffer from anxiety. This includes generalized anxiety disorder (GAD), panic disorder and panic attacks, agoraphobia, social anxiety disorder and separation anxiety to name a few. It’s considered a normal part of life to feel anxious at some points in your life. 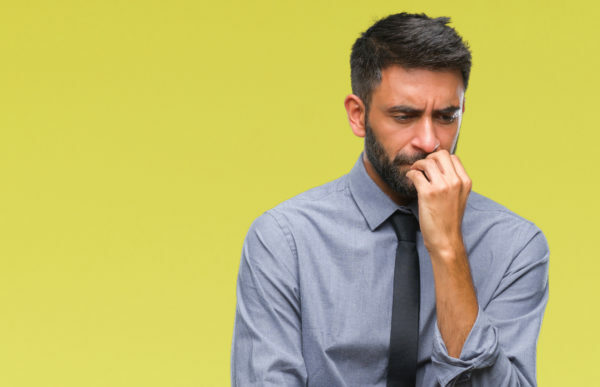 But if the anxiety you experience is persistent, overwhelming and fills you with dread when facing even everyday challenges, it may be time to discuss a possible anxiety disorder with your health care team. There are many anti-anxiety medications available via prescription from your doctor. But these may cause side effects that you want to avoid. There are also treatment options that include therapy, a powerful tool for learning how to cope with challenges and anxiety. But you may be looking for natural remedies for anxiety you can do at home. These treatment options may be the catalyst you need to spark lasting change in your overall mental health journey. From herbal supplements to aids such as lavender oil and green tea, there are many options available to help you reduce stress and create a sense of inner peace. Anxious feelings can be exacerbated when you don’t get enough quality sleep. This can become a vicious cycle, as anxious feelings can cause a person to have difficulty sleeping. Shoot for at least 7 hours of sleep each night. Don’t underestimate the benefits of a 20-30 minute power nap in the afternoon or on a lunch break if you’re feeling fatigued and anxious. Keep your body and mind on track by waking up around the same time every morning and going to bed around the same time every night. Your body functions very well when on a routine. Drink chamomile tea or green tea before bed. Be aware of your blood sugar levels at bedtime. Levels that are too high or too low can impact your cycle of sleep as well as lead to other, more long-term health concerns. Use essential oils such as lavender around your home, in your bedtime bath or on your wrist to help you relax. You may also try CBD oil to help maximize your sleep time. Studies show that people who practice gratitude experience fewer anxiety symptoms. Stress and anxiety can create a fog around us, leaving us absorbed in our anxious thoughts. It can also leave us unable to interact with or enjoy the world around us. Gratitude can help us reframe our current situation and break through that fog.